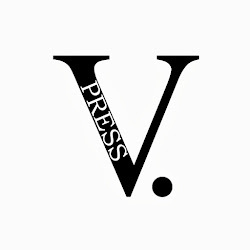 V. Press submissions open for August! What are we looking for? Well, maybe poetry that opens, or closes, doors inside, that shines a light where most people walk past or that illuminates the familiar in a different way. Or however else a poet chooses to interpret 'very, very' in a meaningful/crafted/awe-inspiring way. Full guidelines can be found here or under the submissions tab in the menu above. Please do follow these, or poems are likely to be returned unread.